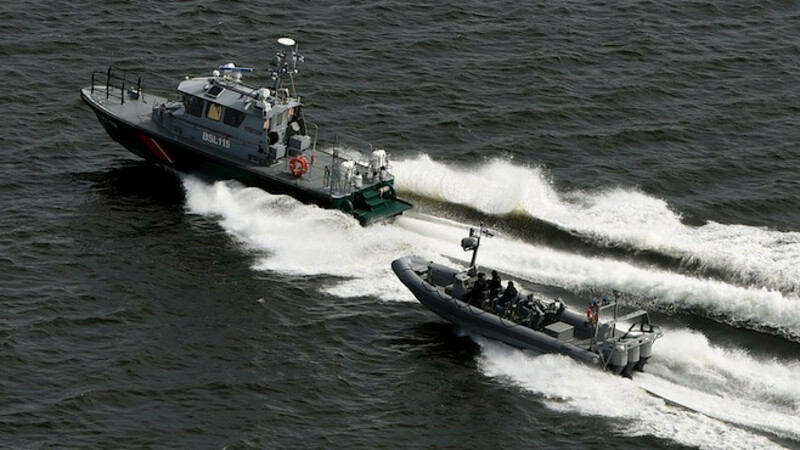 Finnish Border Guard boats patrol the waters near Helsinki, April 28, 2015. The Finnish military fired on Tuesday handheld underwater depth charges as a warning against a suspected submarine in waters near Helsinki, an incident that comes amid growing military tensions with neighboring Russia. The navy said it noticed an underwater target on Monday and again on Tuesday morning and fired some warning charges — the size of grenades. Finland, which shares an 833 mile (1,340 km) border with Russia, has been increasingly worried about its powerful neighbor after a year of Russian air force sorties and military border exercises. Defense minister Carl Haglund did not say whether Russia was involved. 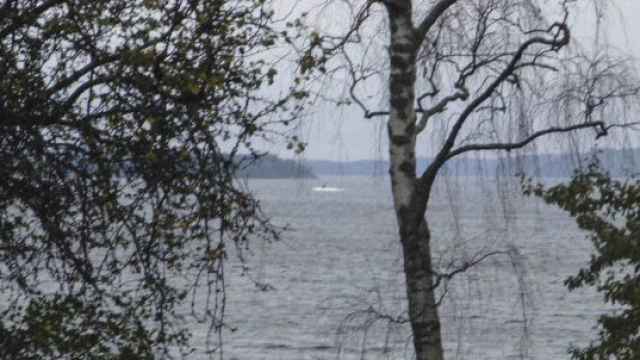 He told Finnish media that the target could have been a submarine, and that it has likely left the area, adding that Finland has rarely used such warning charges. "We strongly suspect that there has been underwater activity that does not belong there. 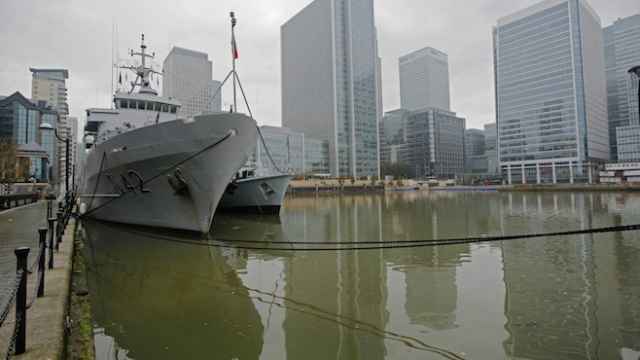 Of course it is always serious if our territorial waters have been violated," Haglund told Finnish news agency STT. 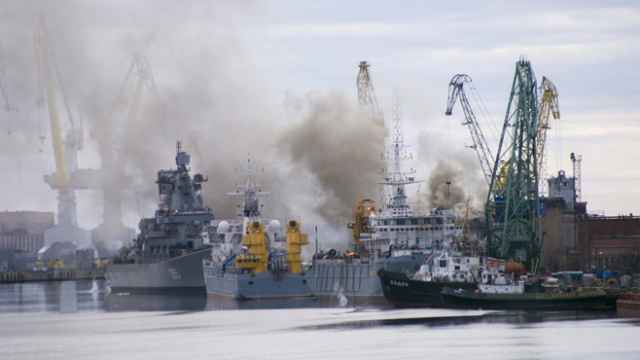 "The bombs are not intended to damage the target, the purpose is to let the target know that it has been noticed," Commodore Olavi Jantunen told Helsingin Sanomat newspaper. Reports of a submarine spotted off Stockholm last year led to Sweden's biggest mobilization since the Cold War. Regional tensions were reflected earlier in April after an unprecedented hawkish joint statement by Nordic countries — Sweden, Norway, Finland, Denmark and Iceland — that directly cited the Russian "challenge" as grounds to increase defense cooperation. Moscow retorted immediately, saying moves by Finland and Sweden toward closer ties with NATO were of "special concern."